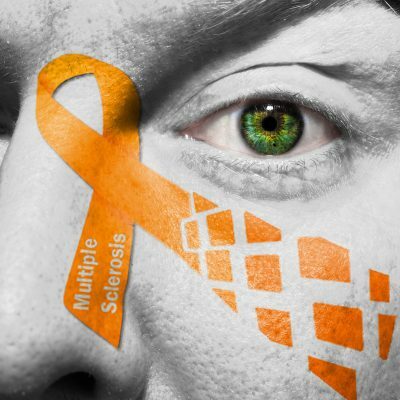 Multiple sclerosis (MS) is a neurological condition which affects around 100,000 people in the UK. MS is complex, and has many symptoms. Most people won’t experience them all, certainly not at the same time. Some of the more common symptoms may include fatigue, vision problems and difficulties with walking, but MS is different for everyone. Most people are diagnosed between the ages of 20-40, but it can affect younger and older people too. There are approximately three times as many women who have MS as men.